Adrienne was born and raised in the diverse melting pot of the DC metro area where her love of art, design, and ethnic food blossomed. 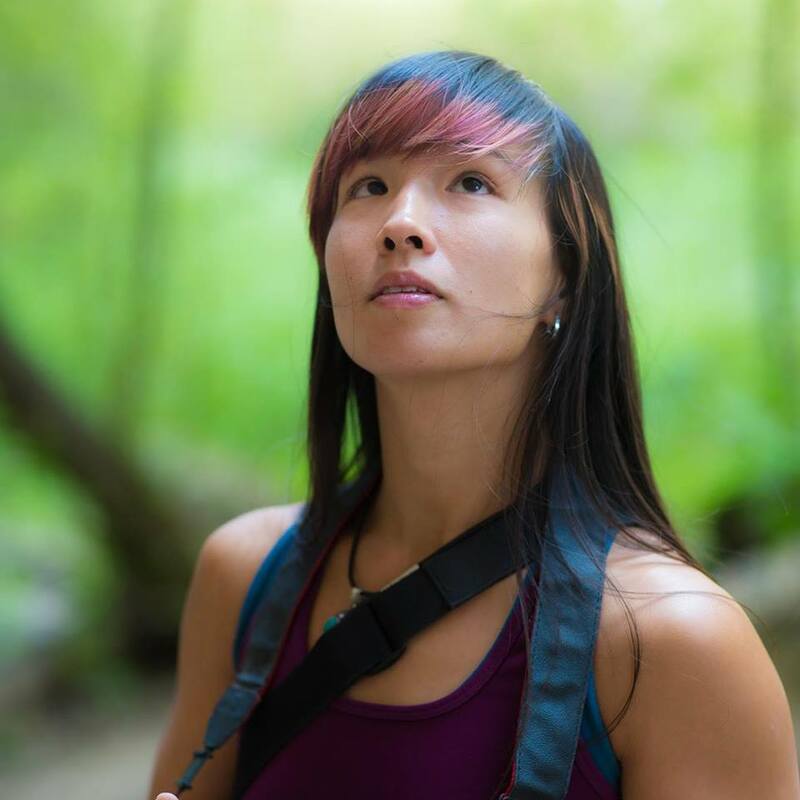 After graduating with her BFA in something she never uses from the Savannah College of Art and Design, her new found freedom landed a guiding position at a small rock climbing company in Vietnam. This position not only fostered her love of climbing limestone, it helped her explore her love of web and print design. After bouncing around from guiding positions in South East Asia to nonprofit work in Washington DC, she eventually landed in the Roaring Fork Valley in 2014. With her start at Big Stone Publishing (Rock & Ice and Trail Runner Magazine), she discovered her love of email and front end web design. This new found passion for email design has brought her to join the Email Marketing team at Bluetent. When she’s not at Bluetent she spends her time climbing all the rocks in Colorado, cooking everything with lime and garlic, listening to the newest and best podcasts, and pursuing her quest for the perfect loaf of sourdough bread. Pursuits: The perfect loaf of sourdough bread, learning anything and everything about code and design.